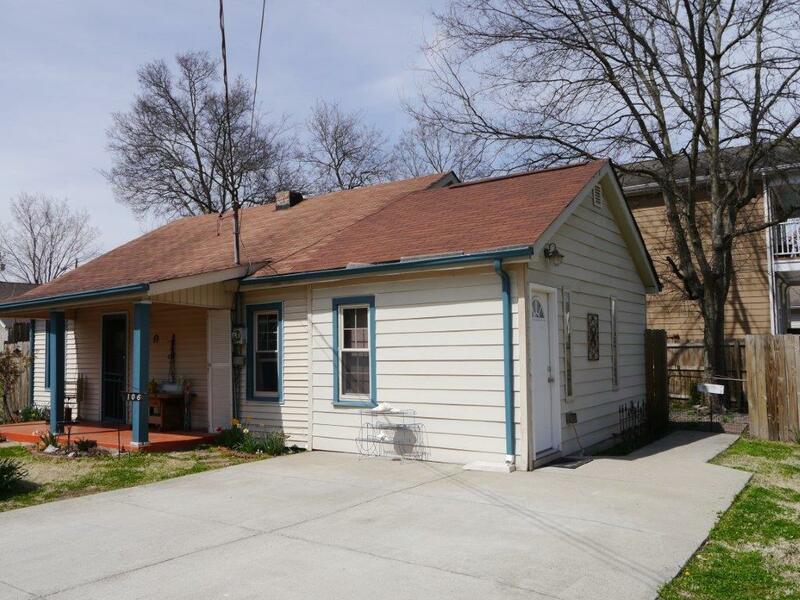 Charming 2-bdrm house in DOWNTOWN FRANKLIN. Great investment opportunity. 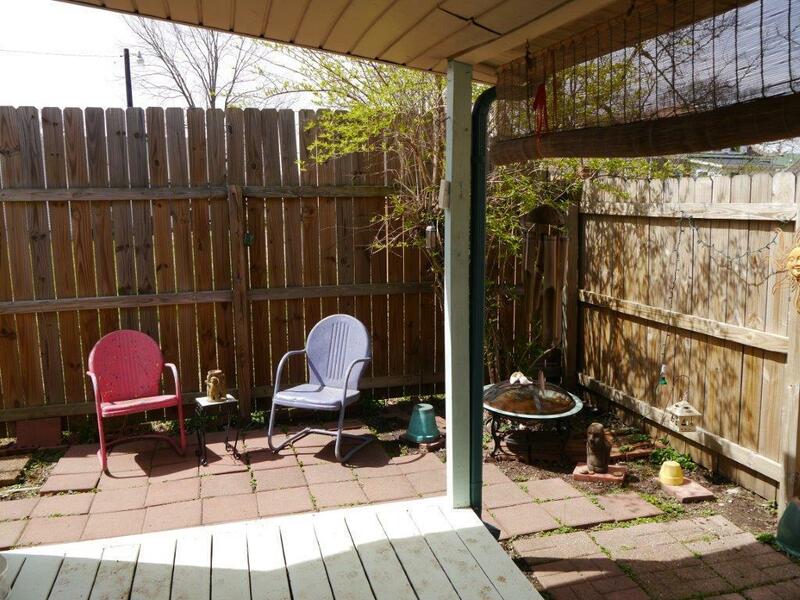 1 BR w/ separate entrance & full BA. 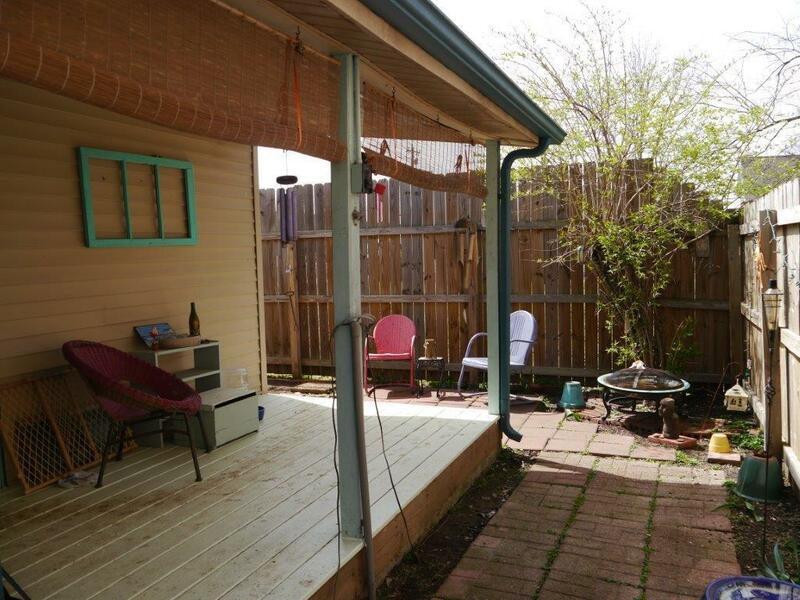 Fenced back yard, covered porches and large storage shed. New kitchen floor and refrigerator. 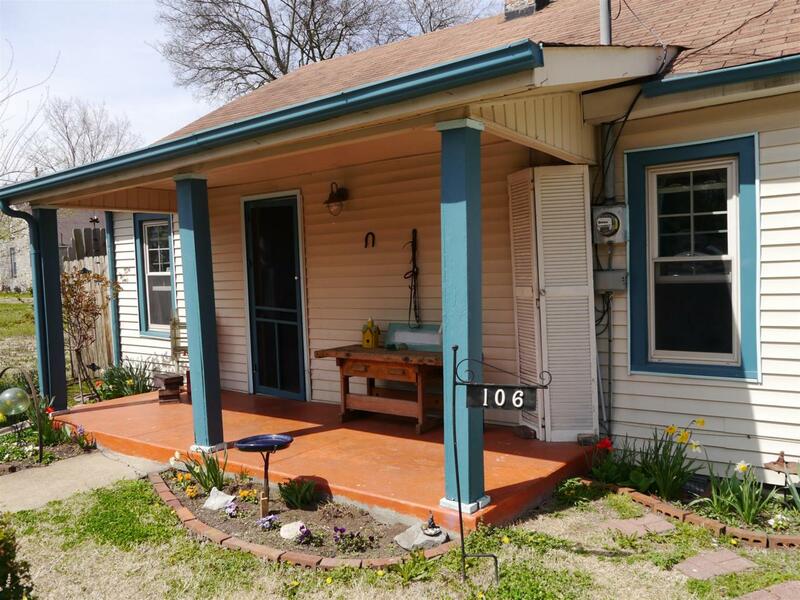 Great as existing home or new construction. Walk to downtown - what a beautiful life! Will be sold AS IS. Buyer to verify information.